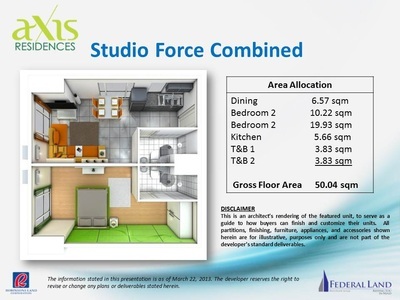 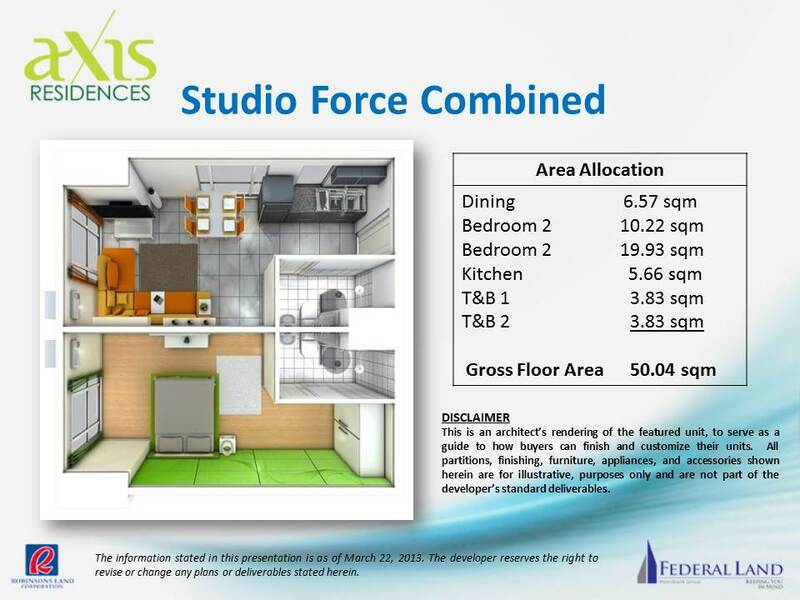 A joint venture between Robinsons Land Corporation and Federal Land, Inc. - two of the country's most stable and respectable real estate companies with an impeccable track record and a reputation for integrity, the Axis Residences is definitely another testament to the two companies' legacy of excellence. 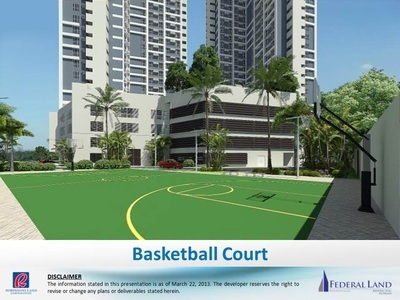 It is nestled right in the middle of the capital's major business districts: the Makati Central Business District, the Ortigas Business District and the Bonifacio Global City. 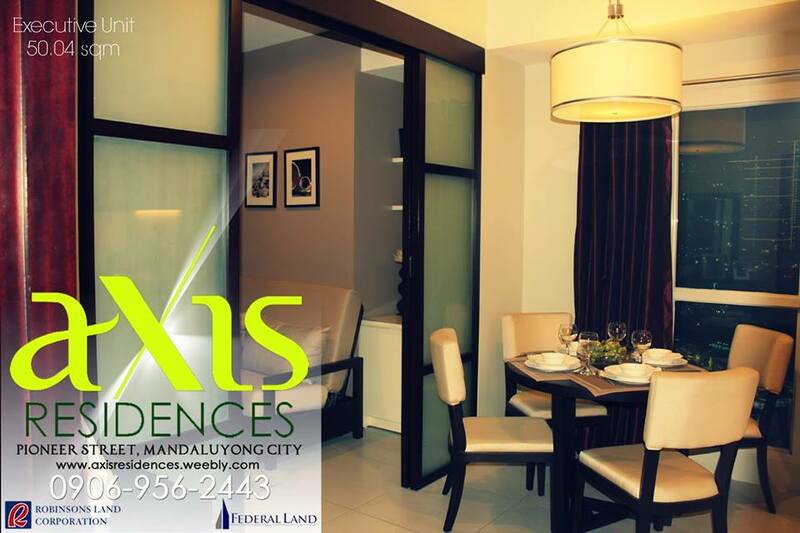 Being right at the axis of where everything happens, it is also within proximity to all majors commercial areas that house entertainment, shopping, dining and recreational establishments. 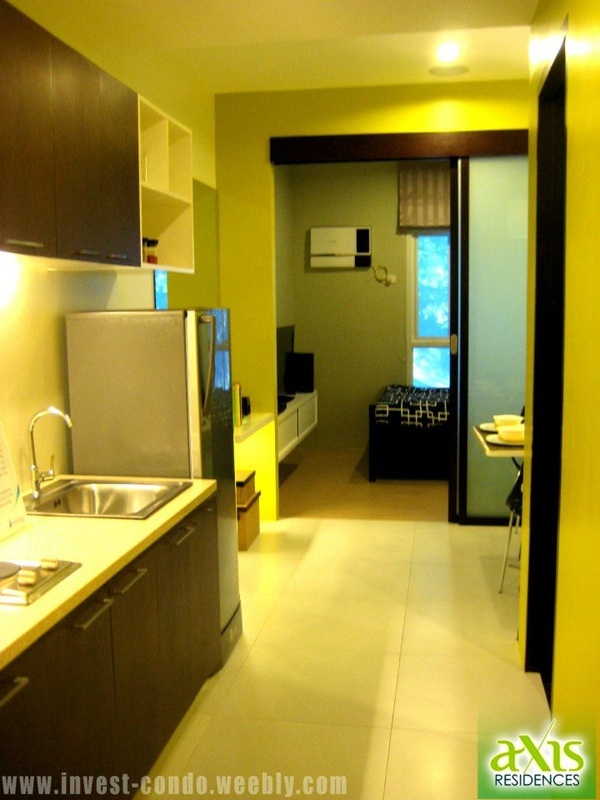 Being very close to EDSA - the metro's main thoroughfare - it is very accessible via all major transport system. 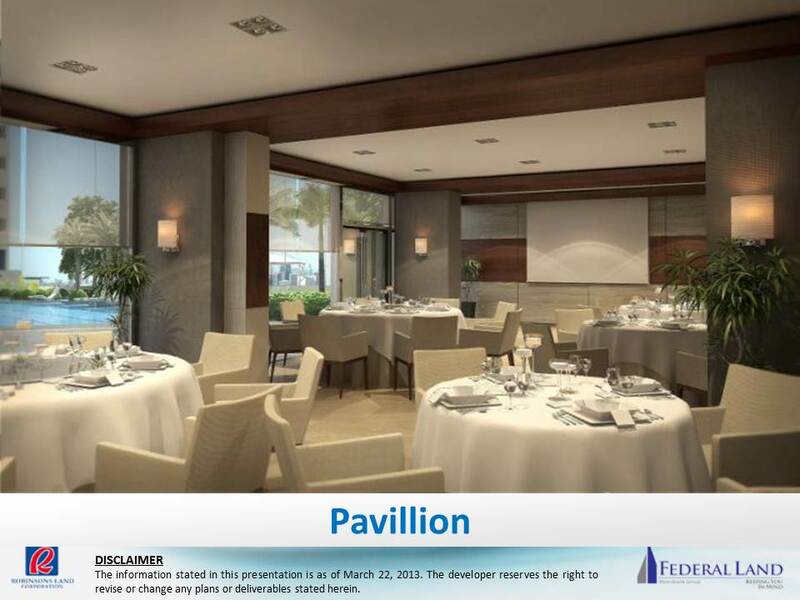 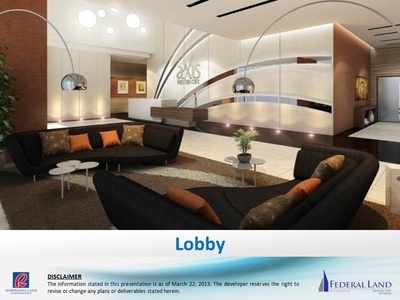 With it's ideal location to both business and leisure hubs, one can judge the best of all worlds. Work time can be maximized without sacrificing quality time at home with the family, and even personal, self-fulfilling pursuits. At the Axis Residences, you will reap the rewards of living at the center. 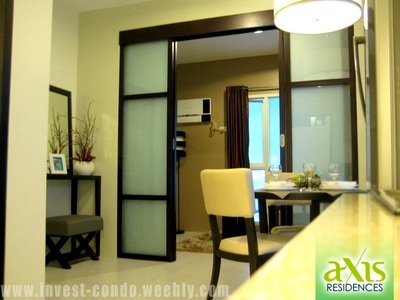 While the world rotates around you - you can live, work and grow. 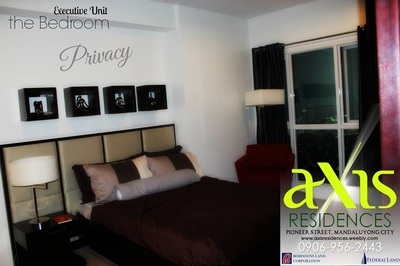 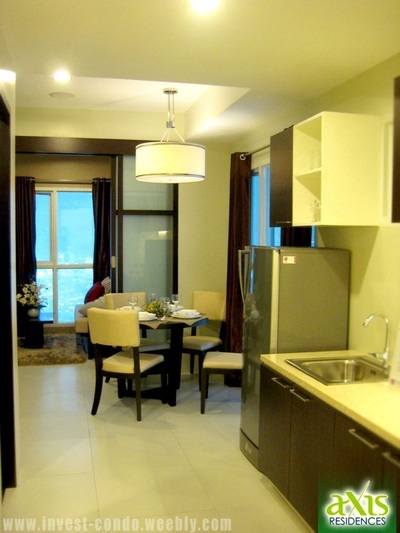 Axis Residences is located in Pioneer Street, Mandaluyong City. 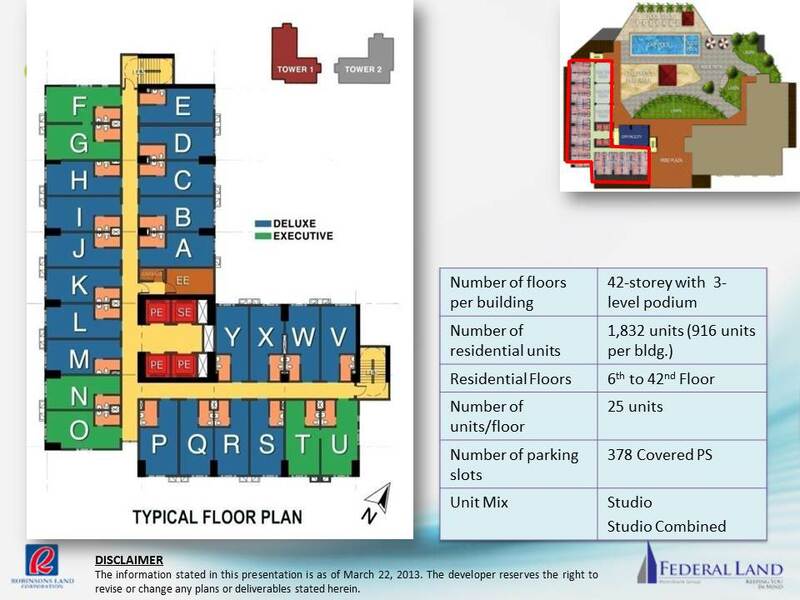 It is just walking distance from Robinsons Forum (former Robinsons Pioneer Mall), EDSA and Boni MRT Station. 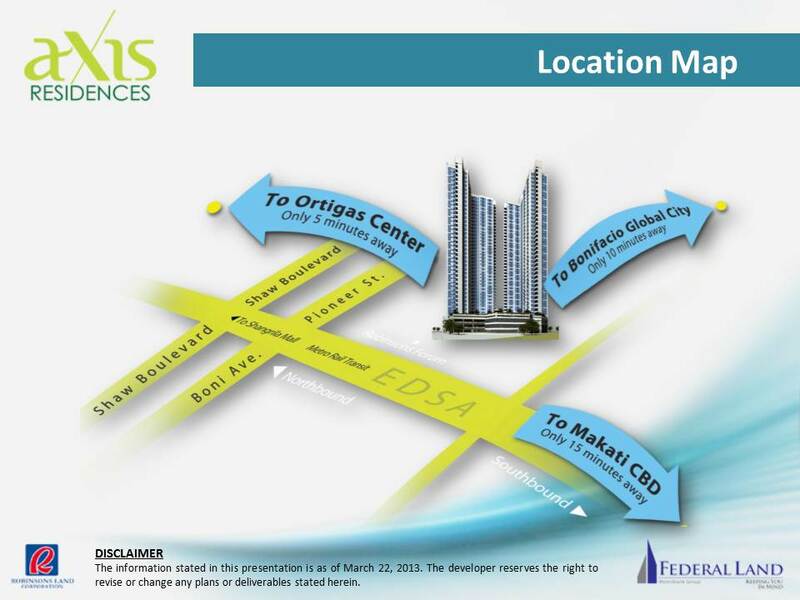 It is nestled right in the middle of the capital's major business districts: the Makati Central Business District, the Ortigas Business District and the Bonifacio Global City. Being right at the axis of where everything happens, it is also within proximity to all majors commercial areas that house entertainment, shopping, dining and recreational establishments. 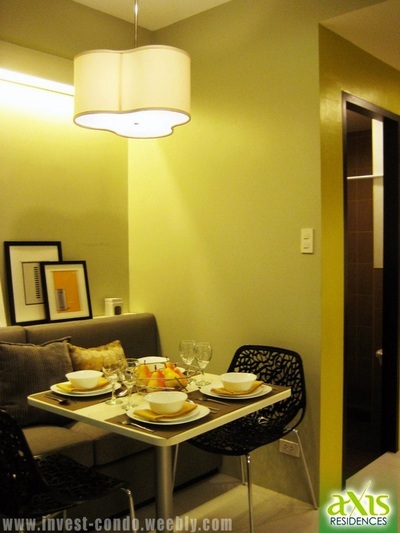 Being very close to EDSA - the metro's main thoroughfare - it is very accessible via all major transport system. With it's ideal location to both business and leisure hubs, one can judge the best of all worlds. Work time can be maximized without sacrificing quality time at home with the family, and even personal, self-fulfilling pursuits. 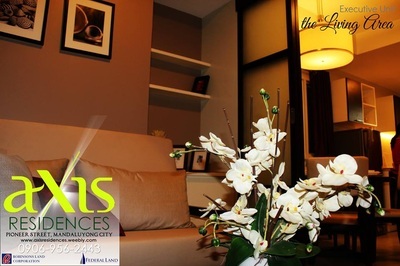 At the Axis Residences, you will reap the rewards of living at the center. 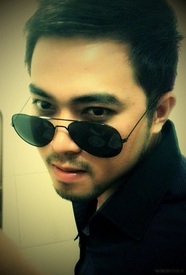 While the world rotates around you - you can live, work and grow. 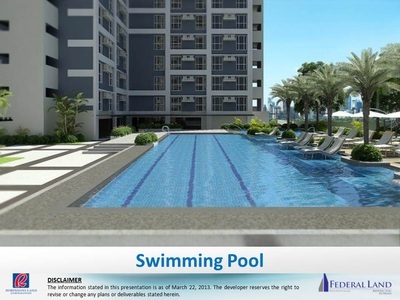 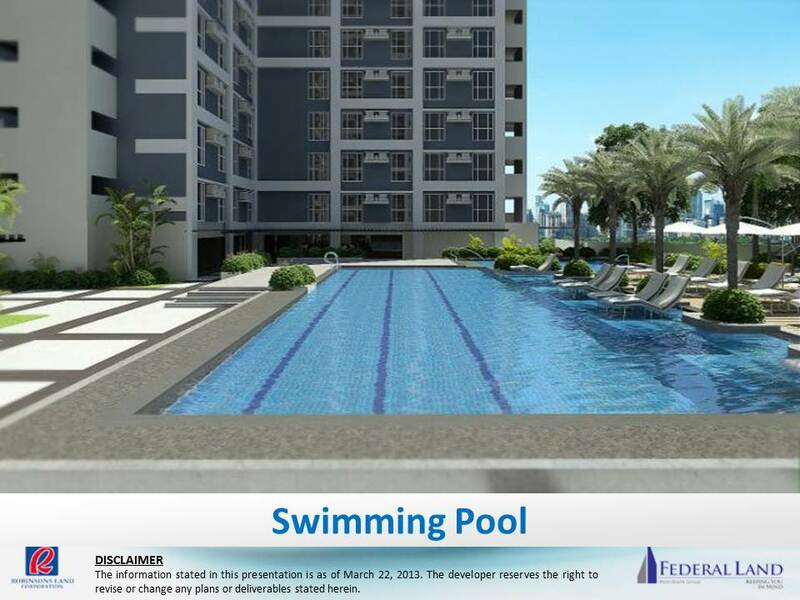 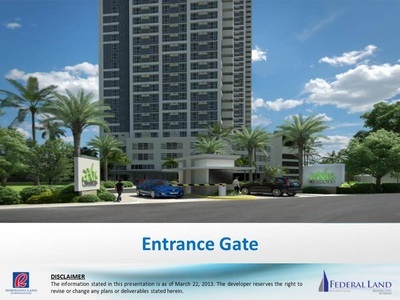 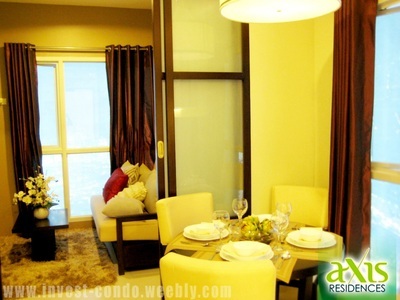 Imagine yourself living in a prestigious condominium where everything you need is right at your fingertips. 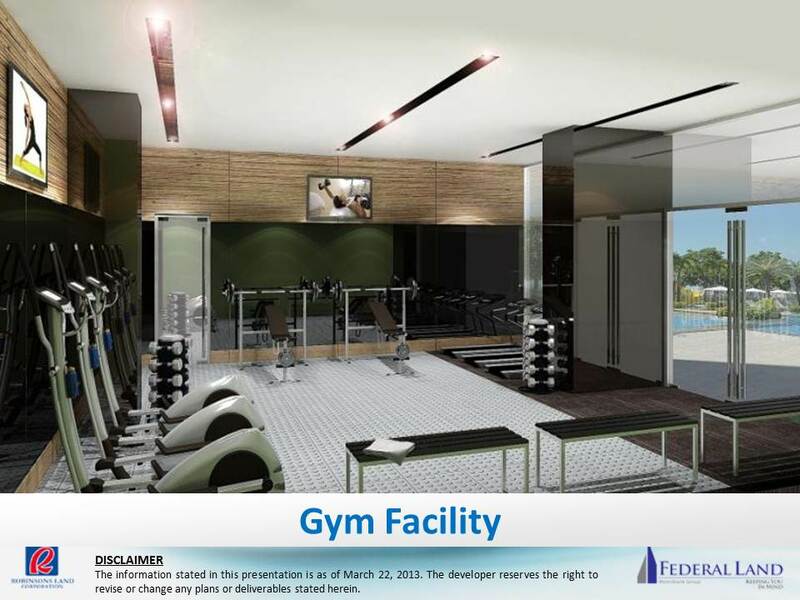 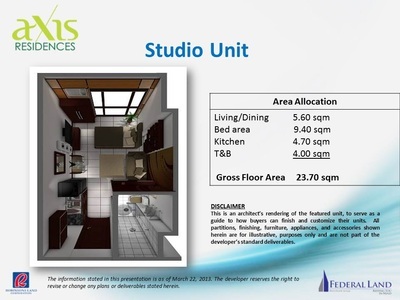 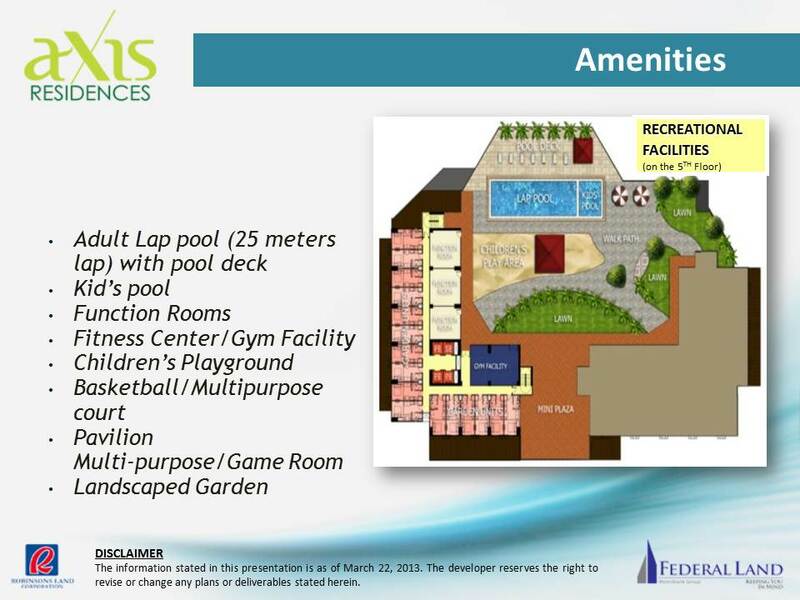 Amenities in Axis Residences include retail spaces, 25-meter lap pool with pool deck, children’s pool, function rooms, fitness center/gym facility, children’s playground, basketball/multifunction covered court, pavilion, landscaped garden, and karaoke/game room. Imagine all of these amenitieswithin your property, you need not leave your home to exercise or hang out with friends. 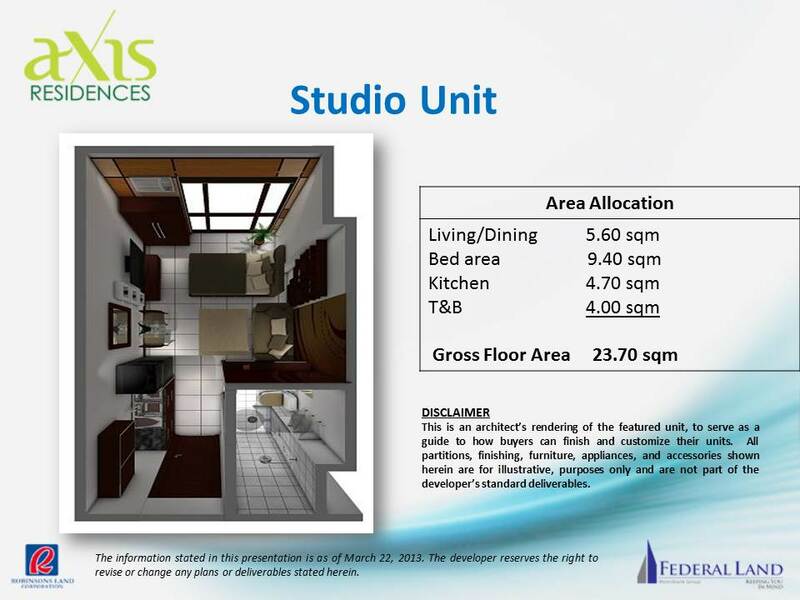 Axis Residences brought the “entertainment” into your home.